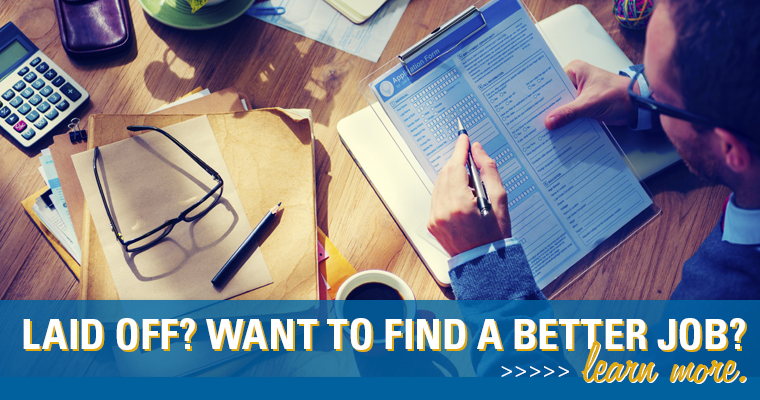 JOBS | Need a job or a better one? Seeking a job? Click here to search thousands of jobs. Take advantage of our networking opportunities and weekly recruiting events. Get help creating a resume and learning how to interview. If you are 14 years or older let us help your career. Open the door to more opportunities. • Learn or improve your computer skills in typing, Word, Excel, email or surfing the Internet. 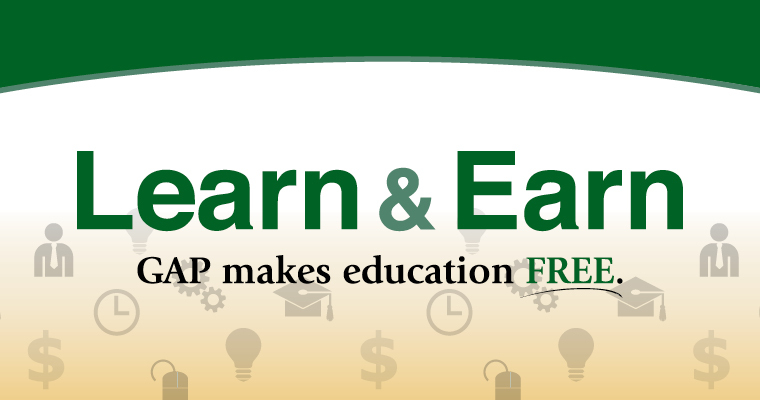 • Earn your high school diploma. 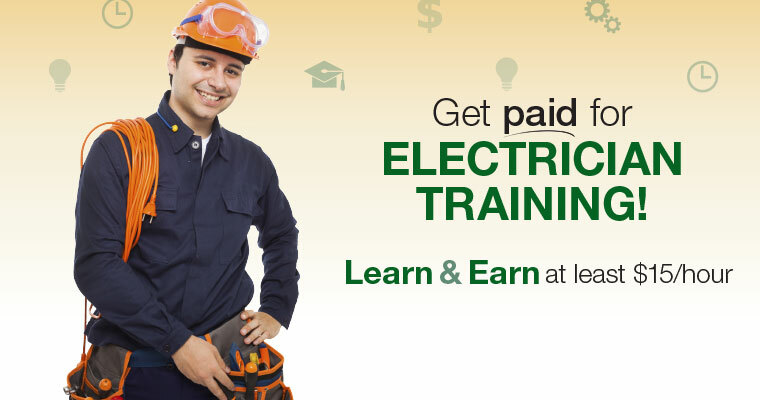 • Upgrade your skills in forklift, OSHA, manufacturing, CPR and more. • Obtain a National Career Readiness Certificate (NCRC). • Get help figuring out a path to a two-year degree. If you receive food assistance you are eligible to participate in free training. 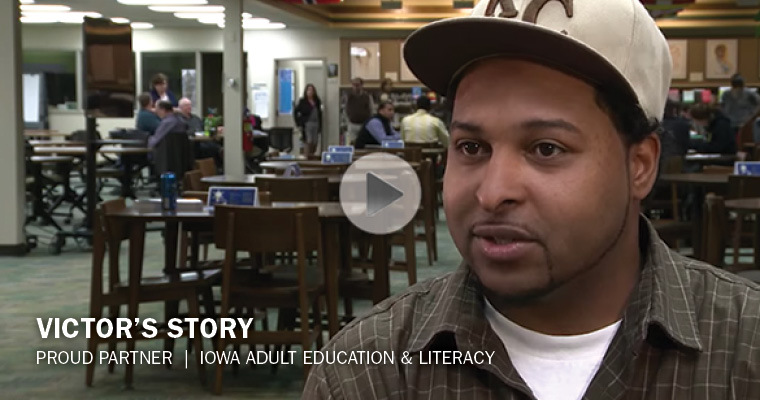 The program was developed to help you learn skills for in-demand jobs that pay a higher wage. Sign up to learn more. This program is for young adults, ages 16–24. We’ll help you figure out your career goals, simplify the educational process and help you build skills for seeking and landing a job. Don’t assume you don’t qualify. If you want short-term training or plan to go to college, talk to us. 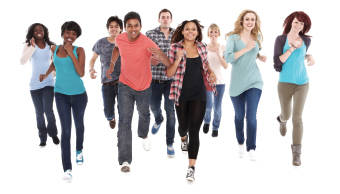 We have programs available for ages 16+ including food assistance participants and dislocated workers. Earning this certificate might make you stand out among other applicants. The NCRC™ shows you are qualified for the job demands regarding reading, information gathering and mathematics. The higher you score on the tests, the higher the certification. Higher certification opens the door to more job options. 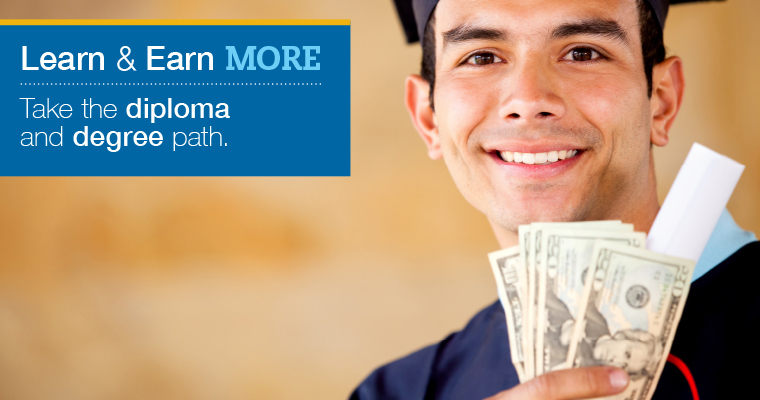 If you are low income and eligible to work in the U.S, find your path to a two-year degree. We have developed three complete training pathways so you can build skills for a new career. Whatever your personal situation you can stop and start anywhere along the pathway. 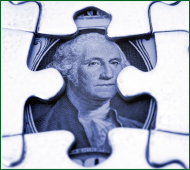 We'll help you find funding, and provide the guidance, support and encouragement you need along your pathway to success. Connect to learn more. Receive basic education tutoring and/or learn to speak English. 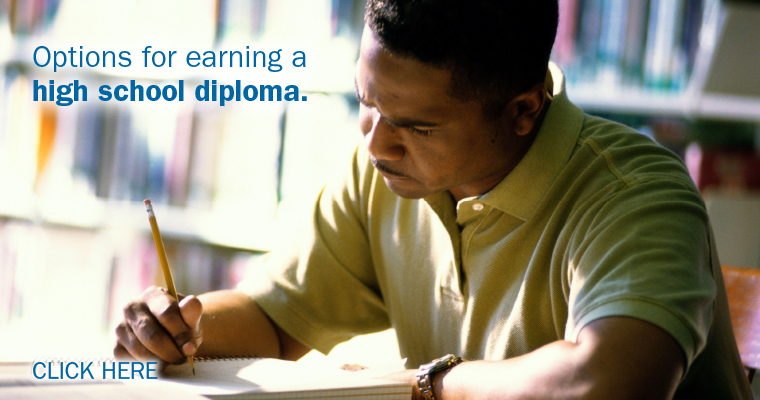 | Earn a high school equivalency diploma. Whether you are starting from square one or are college ready, you’ll be connected to a pathway navigator who will provide guidance and support every step of the way. Sign up here to attend a FREE information session.